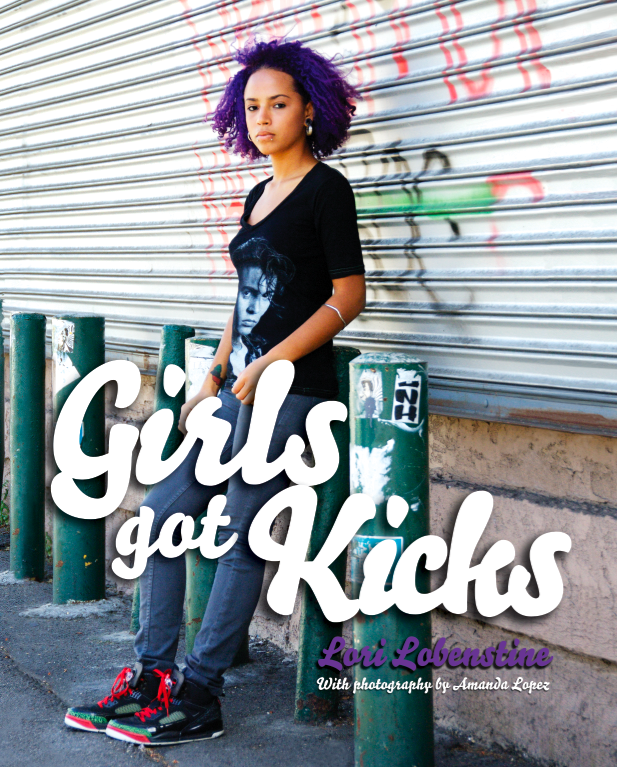 Available NOW...Girls Got Kicks! Written by FSF's Lori Lobenstine, with beautiful photos by Amanda Lopez. 188 pages bursting with full color portraits, stories and insights from over 150 female sneaker fiends around the world. Don't miss the first ever book about badass females told from the unique angle of our passion for kicks!